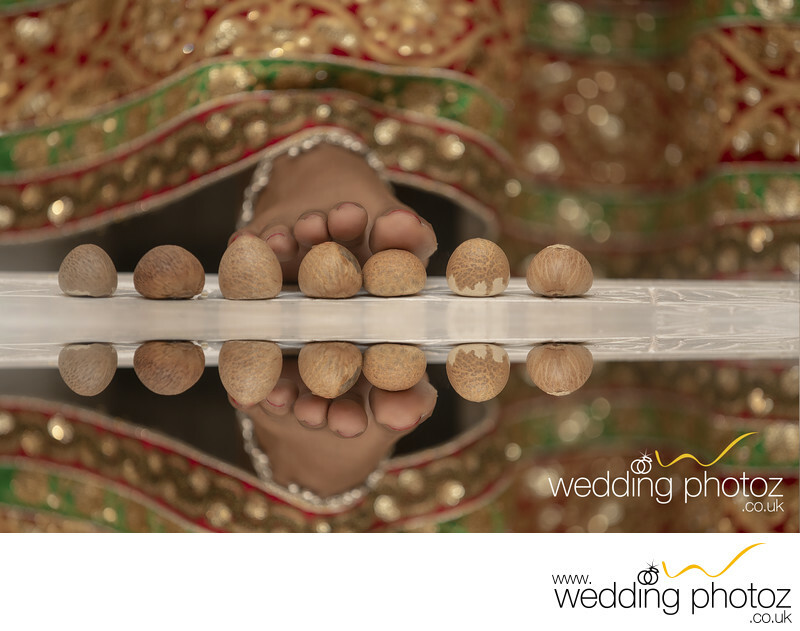 Specialist in Asian Wedding Photography, we cover all photography aspects from Engagements, Pre-wedding ceremonies to Weddings and Receptions. We offer our cherished passion of photography as a service to all those people who wish to capture their best moments in the most beautiful way through photography. 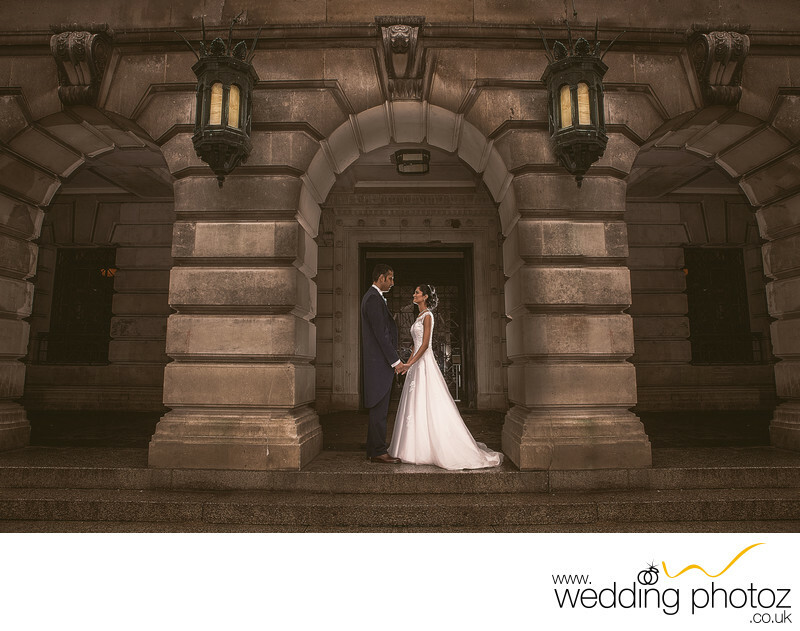 Our general style of wedding photography moves away from the traditional style leading to a style that is very much in touch with today’s trends. We document what we see, working unobtrusively letting the day unfold, and capturing the events as they happen for you to cherish forever. 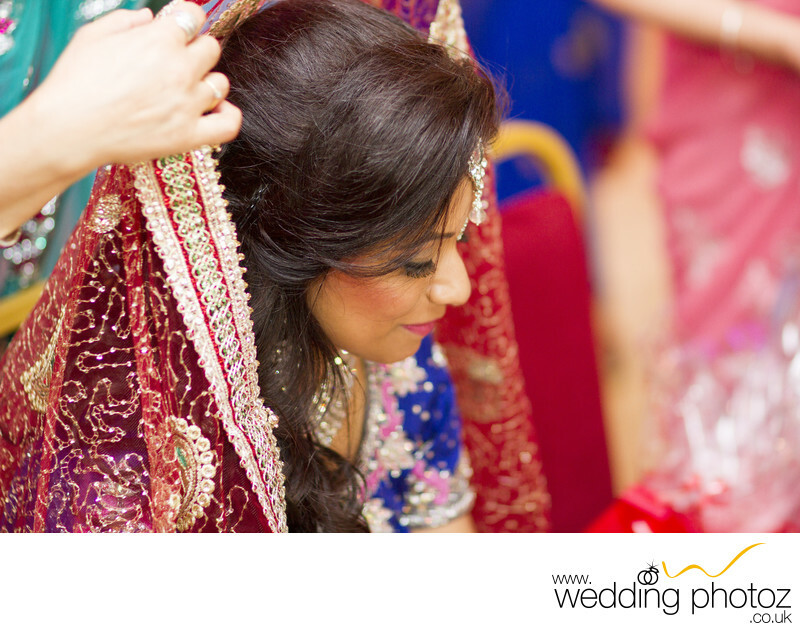 Local, National and International wedding photographers. Please contact us on 07766 86 22 33 for availability.